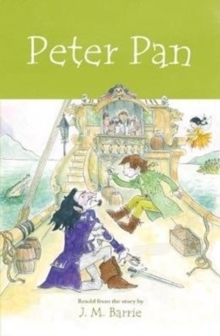 Share this classic character and his quintessential stories about adventure, daring, and cleverness with a whole new generation of adventurers, with Read-Aloud Classic: Peter Pan. 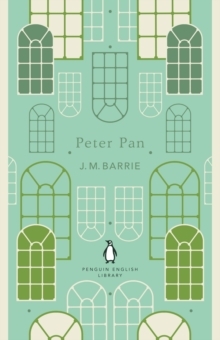 Introduce your children to the characters of J. M. Barrie's timeless classic Peter Pan. 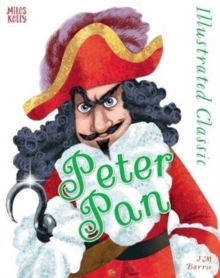 Join Peter, Tinkerbell, Captain Hook, Wendy, and many more in this age-appropriate picture book. 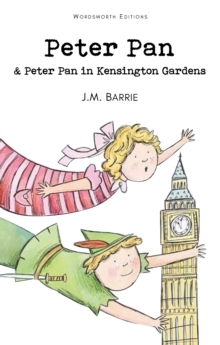 Barrie's novel is presented in a way that children will understand and enjoy, and provides a faithful retelling they will recall when they are older and ready for the original text. 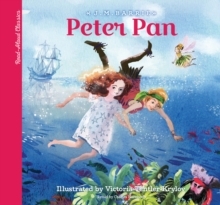 Peter Pan has been a children's favorite since its original publication, and this edition adapts the classic into a story young children will love. The modern world is bursting at the seams with technological games and distracting screens for kids to occupy themselves with.